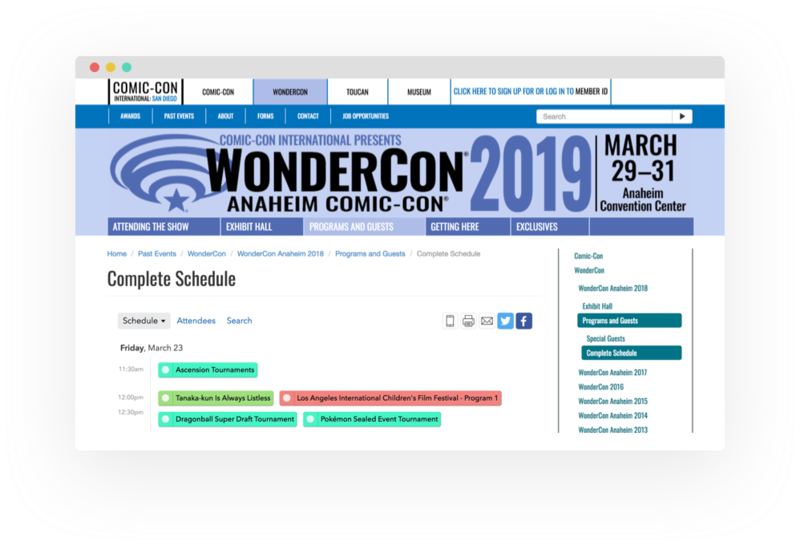 Let attendees plan out their schedule in advance to get the most from their con experience. Organize your schedule with tracks, types, and custom filters so attendees can find exactly what they are looking for. 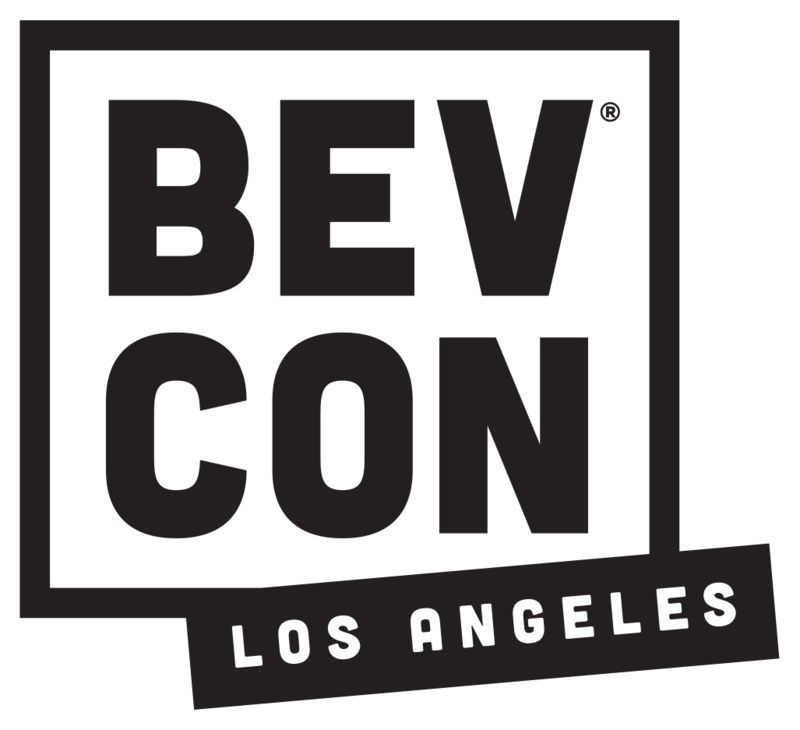 Feature event sponsors and keep attendees in-the-loop with iOS and Android apps branded just for your event. 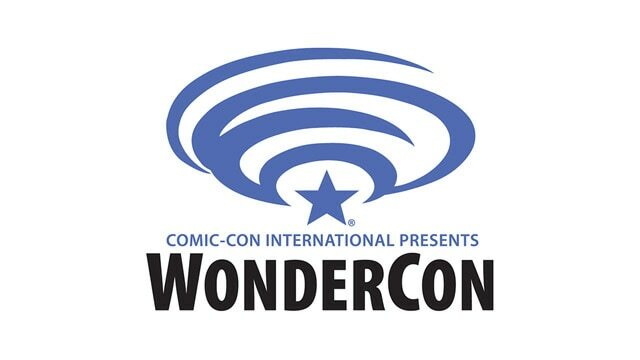 WonderCon uses Sched to release their schedule of 800+ sessions leading up to their annual comic book, science fiction, and film convention in Anaheim. 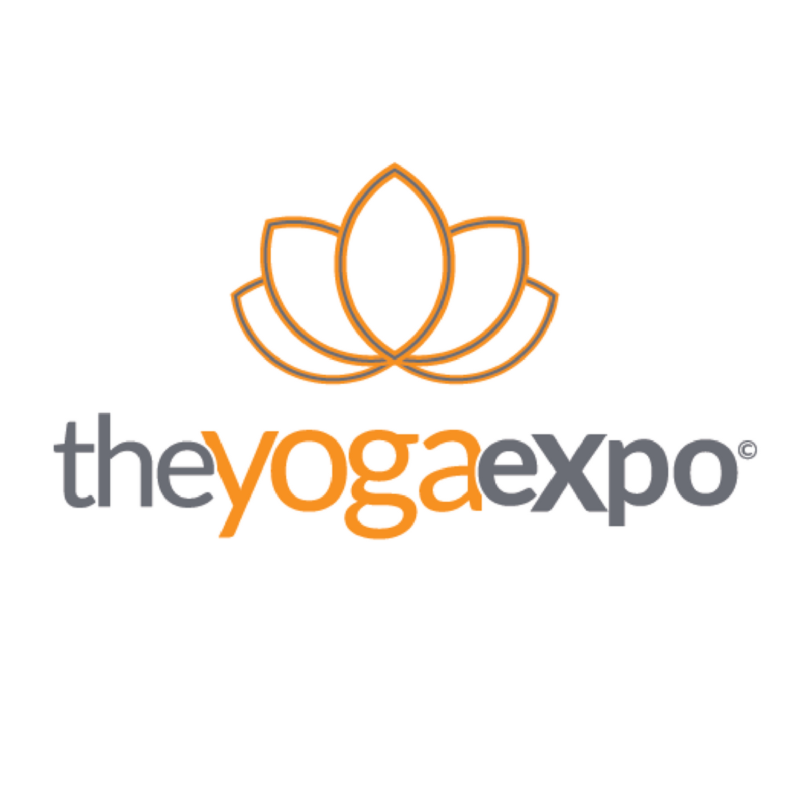 Launching the schedule in advance helps build excitement among the 60,000+ attendees. Allowing attendees to build custom agendas lets them plan out what they want to see and do so they can be sure not to miss any of their favorites. 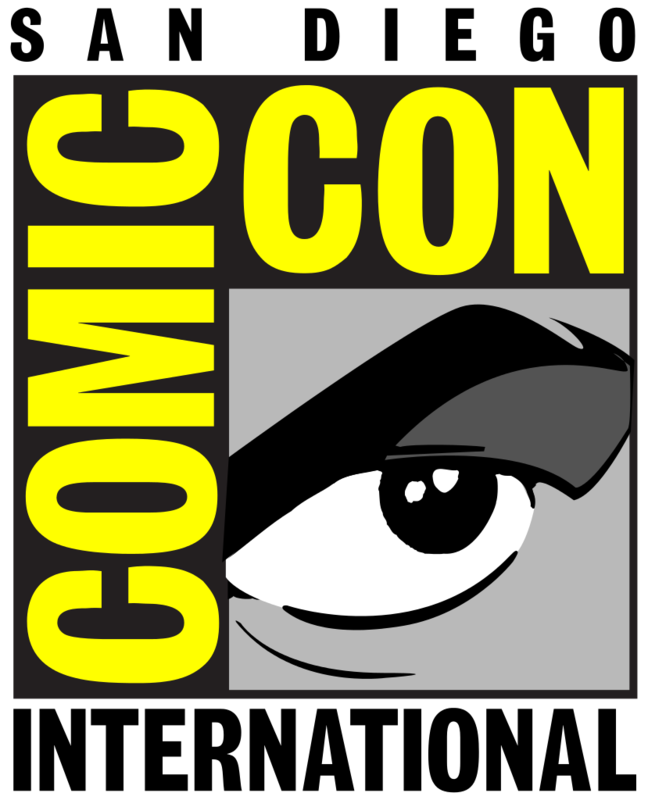 As the largest annual comic and pop culture festival in the world, San Diego Comic-Con hosts an incredible amount of event content for attendees to experience. 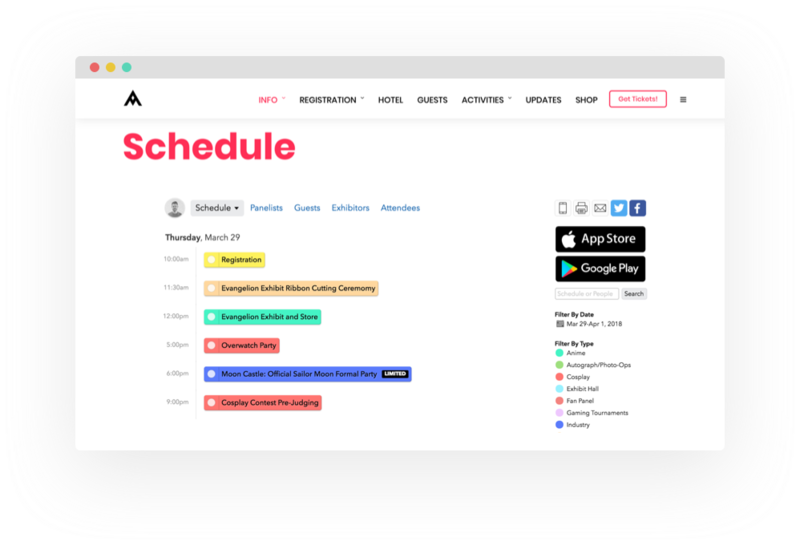 They organize their schedule of almost 2,400 sessions into color-coded types and tracks so attendees can sort through the schedule and find exactly what they want to attend at the 5-day event. 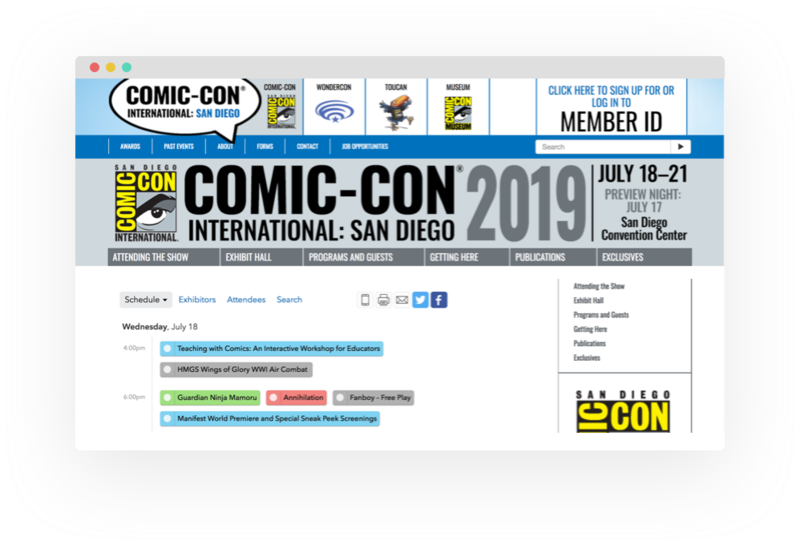 Whether it’s anime, films, comics, or tabletop gaming, Sched makes it easy for attendees to find exactly what they’re looking for. Anime Matsuri use Sched’s branded native apps to let their attendees browse sessions, speakers, exhibitors, and event content right from their mobile device. As one of the largest anime and Japanese culture conventions in North America, it’s important to keep their 40,000+ attendees informed of what’s going on at the three-day event. Attendees can download the Anime Matsuri app on iOS and Android devices and access all of the information they need, even if the wifi goes down.